Chrome quadcopter has the longest flight time performance. You are probably ready to buy your first quadcopter and you are considering seriously the model among the all available manufacturers and types. There are a myriad of features you are evaluating before making the final decision. You make your decision and run to an open and safe area to perform your first flight. Then, once the quadcopter starts flying you feel so excited and enthusiastically start to control the quadcopters and making it turn around in the sky when, just after 5 or 6 minutes, the drone loses power and falls down on the ground. Why? You problably have missed the most important feature when choosing a quadcopter or drone. The flight time. Yes, without flight time this hobby may become so tedious and boring. You have to buy extra batteries, batteries charger and use them a lot. Every 5~7 minutes you have to stop, land, re-charge and continue flying again. It is not so fun. You need longer flight time. If possible you should be purchase a quadcopter or drone with longest flight time. And this is what we are presenting here. A list with the top 5 best longest flight time quadcopters available in 2016 market. This Chroma Flight-Ready Quadcopter is our first choice because it can offer you a long flight time of 30 minutes. So are you looking for a high-performance aerial platform for your GoPro camera? This Ready-To-Fly version of the Chroma camera drone has everything you need. The included GPH4 uses state-of-the-art stabilization technology to hold your GoPro camera steady in windy conditions or during aggressive flight maneuvers. In addition, this Quadcopter offers new technologies and artificial intelligence based features such as Smart mode, aerial photography mode, follow me mode, tracking mode, return home, and adjustable flight boundaries. Perfect for First-Time Pilots. Smart Mode uses Stick Relativity to move the drone in whatever direction the control stick is pushed, no matter which way its nose is pointed. It also creates a SAFE Circle barrier that prevents you from flying too close to yourself or people standing next to you. *please not that this is only available on Chroma camera drones that include the ST-10+ controller. Safe Landings with the Flip of a Switch. The drone returns itself to the start-up point and lands for you. This is ideal for first-time flyers who aren’t quite ready to land themselves. It’s also an easy way to regain visual contact if you accidentally lose sight in flight. Stay Legal. Stay Safe. Fly Responsibly. Never fly beyond altitude and distance limits you define. This will help you avoid sensitive airspace and neighbors. See also the following video for illustrating the follow me and tracking flight features of the Chroma Flight-Ready Drone. In second place, we have the DJI Phantom 3 Standard Quadcopter which offers up to 25 minutes of flight time. Fly with absolute freedom and confidence, knowing your Phantom 3 Standard will return to you at the press of a button. Putting a camera in the sky makes everything you capture more exciting and fun to watch. See exactly what your camera sees with a live HD video feed right on your mobile device. Enjoy the thrill of flight as you speed through the air. 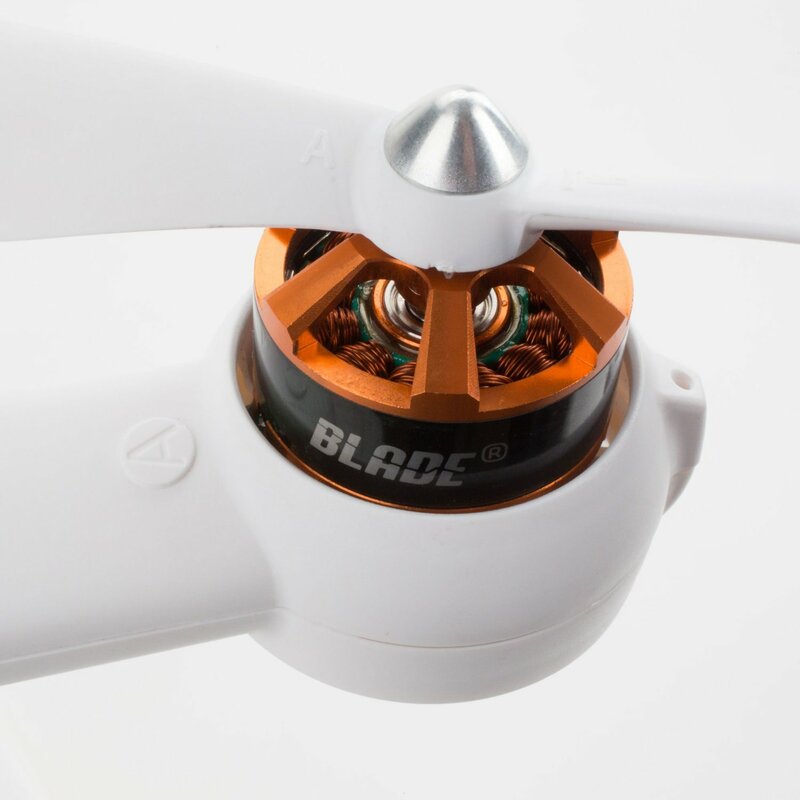 Powerful, responsive motors send your Phantom soaring exactly on the path you want. Snap photos and record videos with just a tap thanks to a mobile app that turns your device into a camera controller, flight cockpit. See also the following video for illustrating the features of the DJI Phantome 3 Standard Quadcopter. Bebop 2 combines aerodynamics, style and durability all into a lightweight and compact drone. This is the first drone in its weight class with a 25 minute battery life. Perfect for both indoor and outdoor flight, Bebop 2 can go everywhere with you. It is easy to travel with, making Bebop 2 the perfect companion for all of your adventures! Bebop 2 is not only fun to fly, but safe as well. Its propellers are programmed to shutdown automatically in a collision, keeping the drone and the pilot safe from harm. A powerful rear LED light ensures in-flight visibility, and the automatic “return home” function means your drone will be able to find you at the end of its journey. Bebop 2’s 14 MP camera has been re-designed so it captures more of the landscape and less sky. You can also film and photograph at a 90° angle without any loss of quality. Bebop 2 is now also equipped with an enhanced fish-eye lens that provides better exposure and clarity, even in low-lighting. With stunning HD video and photography, your footage will never disappoint! How can you pilot your Bebop 2 ? Freeflight 3 offers an in-app purchase called Flight Plan. Flight Plan is an automated flight planner that uses waypoints to map out your drone’s journey. Prepare your flight on your smart phone or tablet by selecting the route on the map, and watch your drone take flight! See also the following video for a deeper review of the Parrot Bebop 2 Drone. The Phantom 3 professional offers the highest flying performance combined with an excellent 23 minutes of flight time. Only two minutes less than the models that scored 2nd and 3rd place in our review. Simply connect your phone or tablet, and a 720p HD view of everything your camera sees as you fly is displayed live. A unique Beginner Mode helps you learn how to fly in a safe, limited area. Fly indoors, low to the ground, and in GPS-free areas with Vision Positioning technology. For the latest choice, we have made a compromise between flight time and other important features such as price! For example, you want to buy a long flight time Quadcopter for less than $50. Then, the JJRC H31 can be there for you! The ratio of flight time/price is very acceptable. This JJRC H31 offers a flight time of up to 10 minutes. Moreover, it also offers the possibility to perform night flights using LEDS. See also the following video for a flight test review done by a real owner of the JJRC H31 Waterproof Sport Quadcopter. This entry was posted in Quadcopter and tagged longest flight time drones, longest flight time quadcopters by qcopterpilot. Bookmark the permalink.